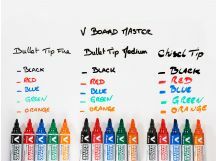 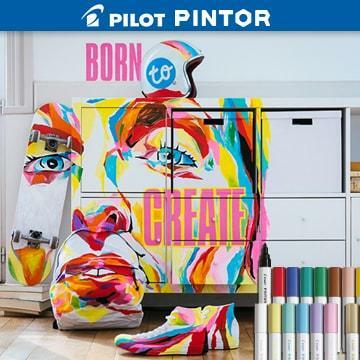 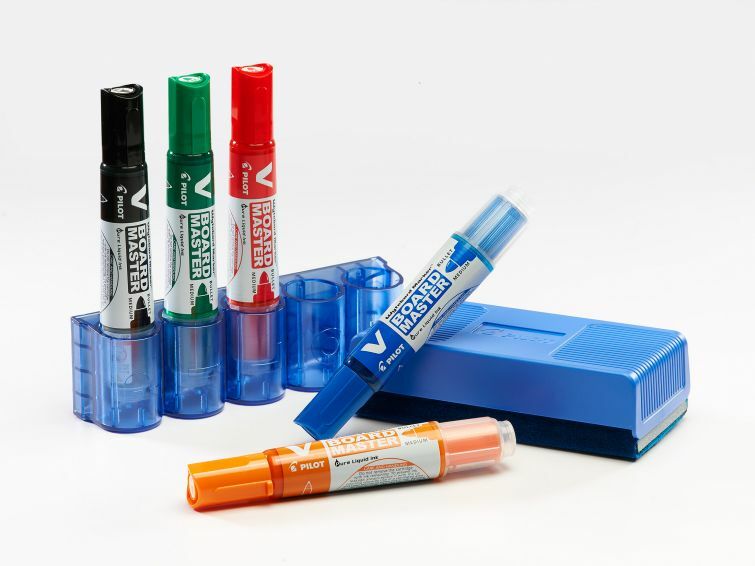 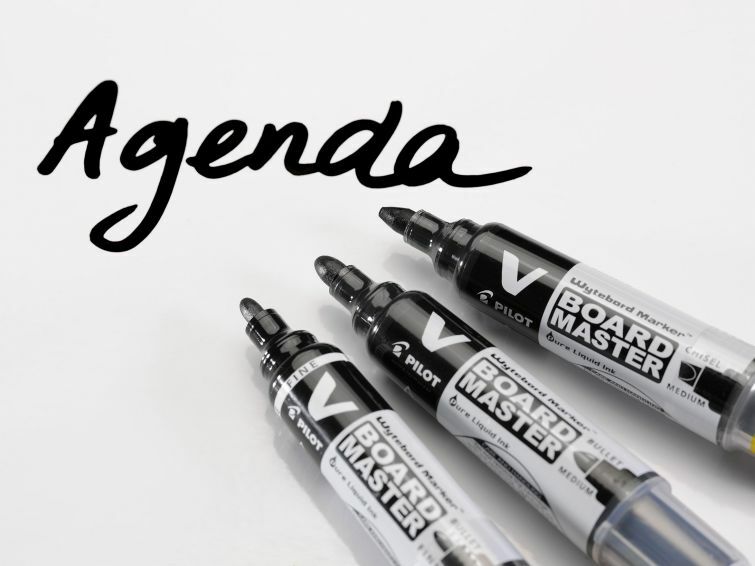 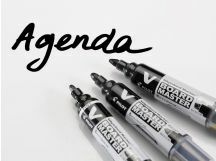 A technical innovation, the V-BOARD MASTER is a refillable, liquid ink whiteboard marker. 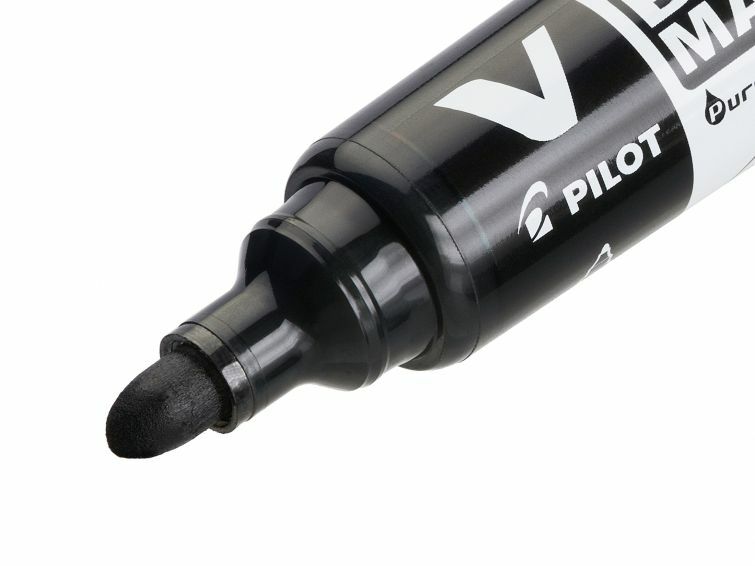 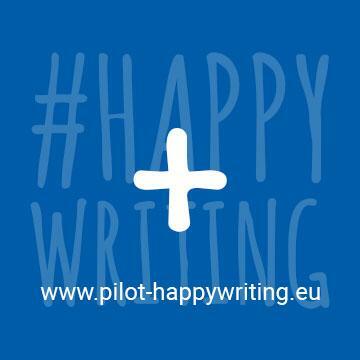 The new ink irrigation system allows for instant writing without shaking or pumping as well as a constant ink flow: gone is the marker which writes less and less the more it is used! 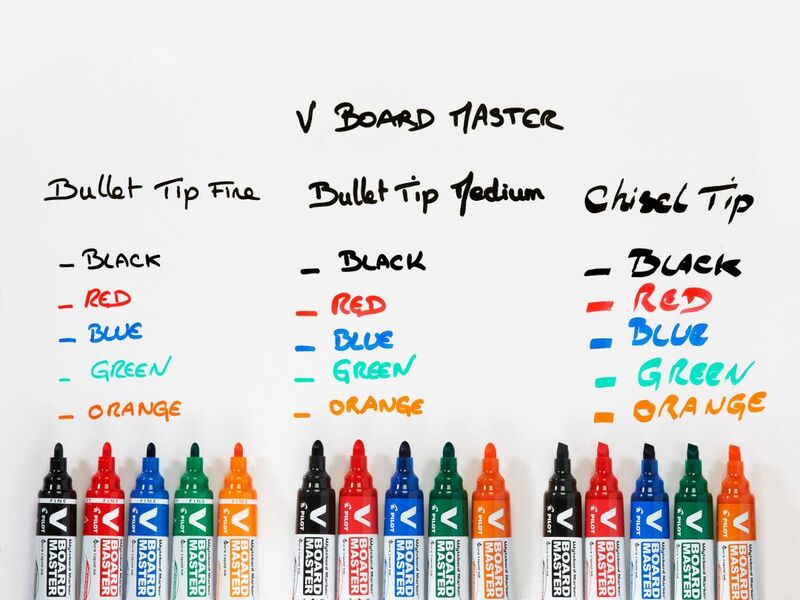 You will be delighted with the intensity and luminosity of the colours of the V-BOARD MASTER. This marker is part of the Begreen range, manufactured from recycled plastic. Made with 91% of recycled plastic (excluding consumables), to reduce our impact on the environment.